We moved into our new apartment on Wednesday, amidst heavy rain. As soon as the movers left, the weather turned uncharacteristically perfect for Paris: bright sunshine, cool but not cold temperature, a slight breeze. 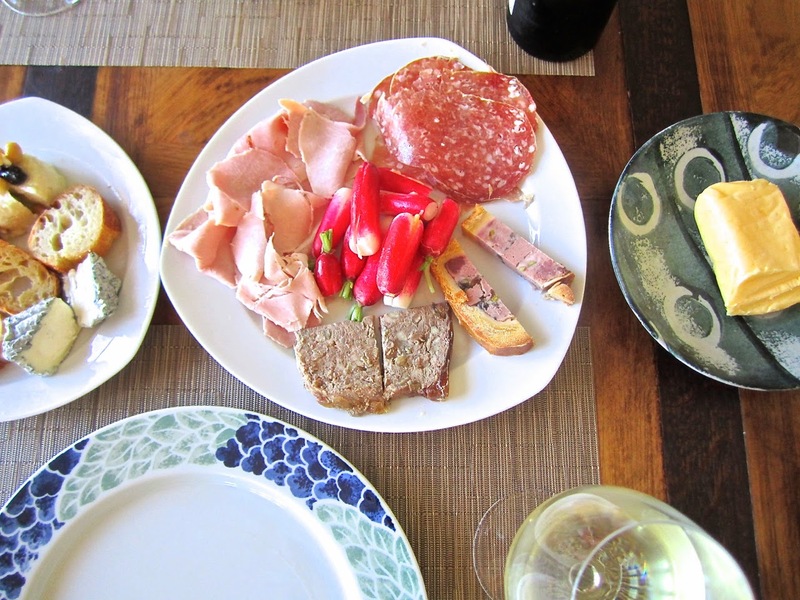 We are still getting to know the new neighborhood, but have already found a great cheese store (Dubois, which has three or four branches), a wonderful baker a block away, a very good vegetable seller, a good charcuterie and an excellent wine store. I have not looked for a butcher yet, but a great one is five minutes away on Île Saint-Louis. As is Berthillon, the best ice cream and sorbet producer in Paris, and another leading cheese store. In addition, starting at the Northern end of the Place de la Bastille, on the boulevard Richard Lenoir, is one of Paris' biggest outdoor markets, held on Thursday and Sunday mornings. It is of mixed quality so the challenge will be to find the best purveyors, which I suspect won't be too difficult. I will be making a reconnoitering trip this Sunday, but not buying much because I leave on Monday. The covered Marché Aligre, one of Paris' best, is also in the neighborhood, but not that close. Clearly, we will not starve. 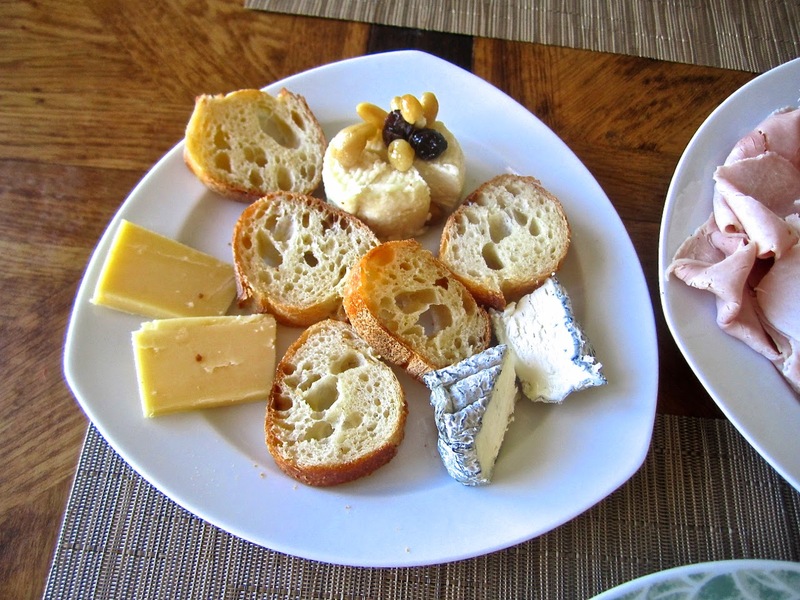 Today we had our first meal in the apartment, consisting of cheeses, bread, sausage, ham, duck pâté, terrine of chicken livers, breakfast radishes with Bordier demi-sel butter and a simple white Bergerac, all obtained from the vendors described above. This simply cannot be replicated in the US, or at least not with this level of quality (especially the absolutely perfect cheeses). We are now officially chez nous at the new apartment. A treasure trove! You write beautifully and the photos are mouth-watering. How about some pics of your bel appartement? We have a spot on rue Saint-Dominique and would love to get together. Looking forward to la prochaine post. Thanks for your comments, Betsy. I hope you will become a follower of my blog. Would love to meet up in Paris. Please email me at bobbyjay@bobbyjayonfood.com to exchange contacts. Best to Jacques!